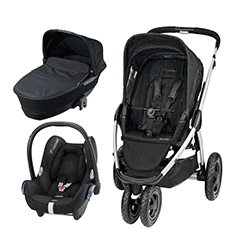 The Tutti Bambini Lucas sleigh cotbed is an elegant design with many useful features. Teething rails. A three-position adjustable mattress base so you can adapt the cotbed to your growing baby. A drawer to stow objects in. When your baby outgrows the cot, it can be converted into a junior bed. Ensuring that the white Lucas cotbed will provide years of service. The Lucas Chest Changer is built with solid wood incorporating a modern feel to a classic design. This Tutti Bambini Chest Chnager is perfect to store your babies changing essentials as well as space for a changing mat on the top.